With agricultural mapping still in its infancy in the Kingdom, authorities have announced that their programme to boost yields through the use of spatial information technology will be extended to the whole country, an endeavour that will take at least three years to complete. 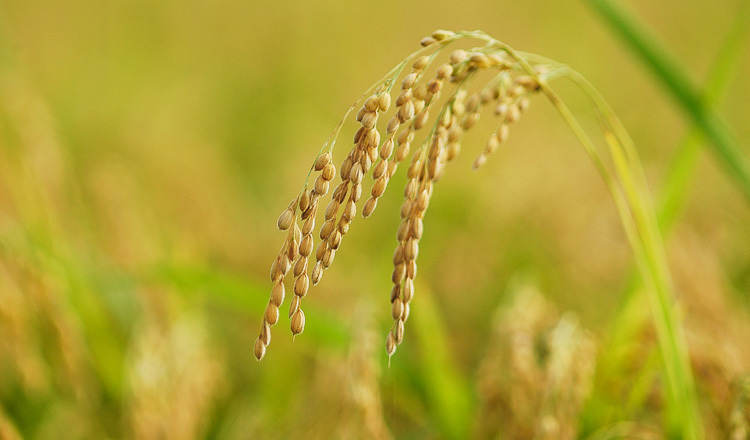 Speaking at the closing ceremony of the Ministry of Agriculture’s annual meeting last week, Hean Vanhan, director-general of the General Directorate of Agriculture, said the test phase of the agricultural mapping project has now concluded. “We finished the pilot programme in March and have shown the results to the prime minister,” Mr Vanhan said. “We now intend to expand the project nationwide which should take at least three years,” he said, adding that more research needs to be conducted on the climate and soil of each province. In late February, the ministry announced the selection of a number of crops that will be planted as part of the agricultural mapping project. 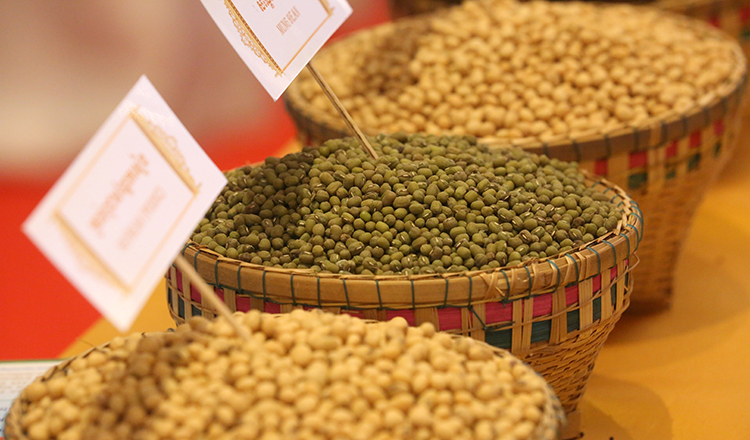 The selected crops are upland rice, floating rice, cashew, pepper, corn, mango, durian and carrots. 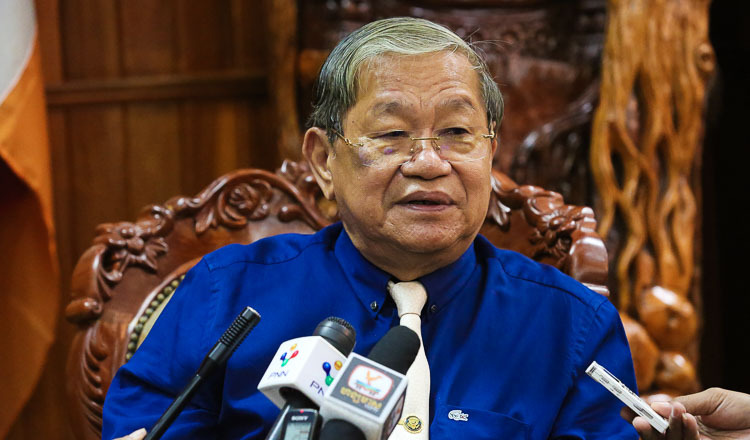 “We selected crops we believe will maximise revenue for all people involved and help boost the local agricultural sector,” Mr Vanhan said, adding that work on a nationwide mapping project will begin as soon as the budget for the programme is ready. 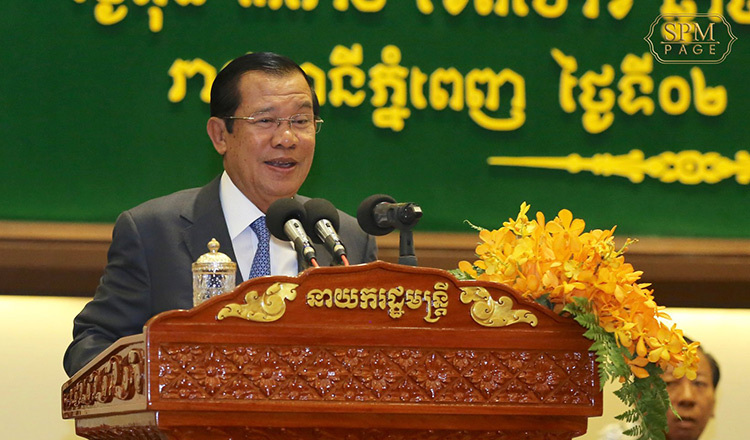 Speaking during the same event, Prime Minister Hun Sen took the occasion to remind participants of the importance of the mapping programme and urged officials to speed up work on the scheme. 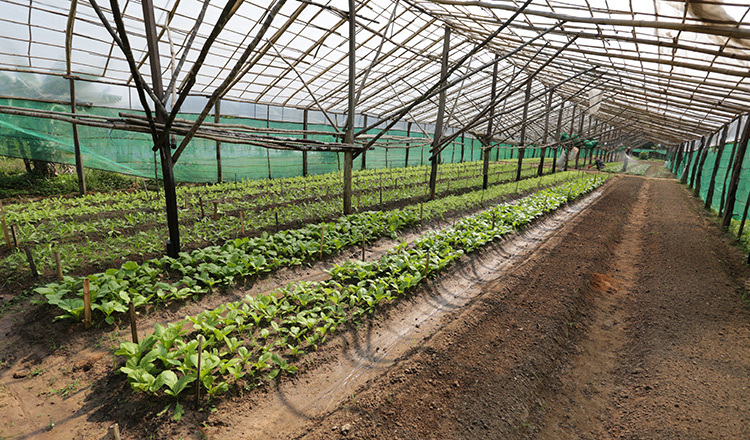 The premier likewise asked officials to expedite work on the Law on Plant Protection and Sanitary and Phytosanitary Standards, while urging them to double their efforts to achieve greater diversification in the sector and add value to Cambodian agricultural products. “The Ministry of Agriculture continues to conduct research to improve the sector through advanced technology and by developing our human capital. “They continue to encourage farmers to adopt animal husbandry to ensure a consistent supply of meat and push them to meet high safety and quality standards,” Mr Hun Sen said. Song Saran, CEO of Amru Rice, told Khmer Times he supports the ministry’s initiatives to aid the sector. “The fastest we developed our agricultural mapping programme the better,” he said. 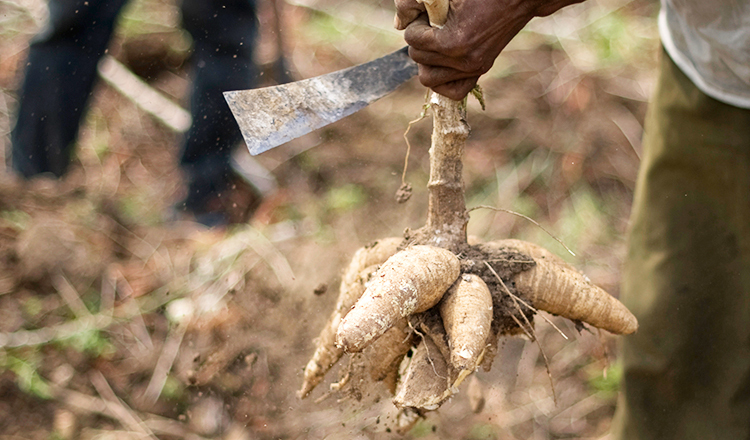 “The products chosen by the government for the programme are those that are in high demand in the market, and we fully agree with that decision,” he said, explaining that the government is focusing on the development of sustainable and organic farming. “It will take time to finish the mapping programme, but it is worth it. Our neighbours are modernising quickly, and we need to catch up,” Mr Saran said. In Feburary, the government signed a memorandum of understanding with Korea Land and Geospatial InformatiX Corporation – a company that specialises in the procurement and management of spatial information – to boost local agricultural production through land use mapping. The agreement will enable the application of advanced information and communication technology in agriculture, particularly precision agricultural mapping.